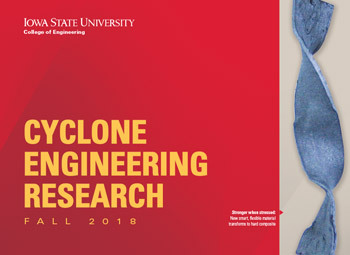 Liang Dong, Iowa State University professor with the Department of Electrical and Computer Engineering (ECpE), has been selected as editor-in-chief of Sensors and Actuators A: Physical, a flagship journal in the area of microsensors, microactuators and microsystems. 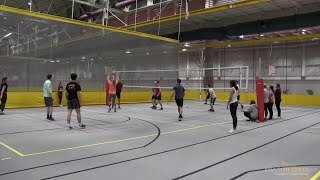 “This is indeed a true recognition of Liang’s outstanding work and research leadership in this area,” Professor and Palmer Department Chair Ashfaq Khokhar said. 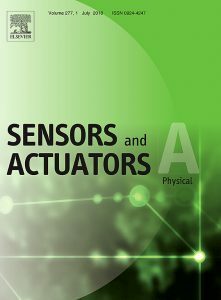 According to the journal’s website, “Sensors and Actuators A: Physical brings together multidisciplinary interests in one journal entirely devoted to disseminating information on all aspects of research and development of solid-state devices for transducing physical signals.” The journal publishes articles on the areas of fundamentals and physics, materials and processing, optoelectronic sensors, mechanical sensors, thermal sensors, magnetic sensors, micromechanics, interface electronics and sensor systems and applications. As Dong mentions, Sensors and Actuators A: Physical falls under the umbrella of Elsevier, an international publishing business that provides information analytics solutions and digital tools in the areas of strategic research management, R&D performance, clinical decision support and professional education, according to their website. They publish approximately 430,000 peer-reviewed research articles annually. 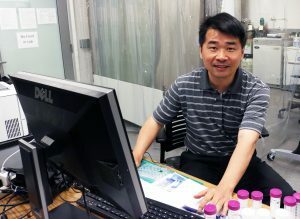 Dong started his editorial position on July 1 and looks forward to his role with the journal.